Dustin Perry is in his first season as the 49ers head strength & conditioning coach after spending one season as the team's assistant in 2018. Prior to joining the 49ers Perry spent four seasons (2012-16) as an assistant strength & conditioning coach at the University of Minnesota. During his time at Minnesota, Perry developed offseason and in-season programs for the wide receivers and running backs, integrated position specific programs and oversaw the education of players seeking advice on supplementation. Perry initially joined the Golden Gophers in 2010, where he spent two seasons as a football strength & conditioning intern and graduate assistant.  As a GA, he assisted the head & strength conditioning coach in program design and aided all athletes, specifically freshman, in the execution of proper sprinting and lifting techniques. During the summer of 2010, Perry served as the head strength & conditioning coach at Josh Heupel’s 14 Foundation Day of Champions, where he coached high school students in strength and conditioning techniques specific to football performance. Perry began his professional career in athletic performance at Marcellus (MI) Public High School, where he spent two years (2007-09) as strength & conditioning coach. Perry graduated from Western Michigan University in 2009 with a bachelor of science in physical education and a minor in health education. He later earned his master’s degree in applied kinesiology with a minor is sport and exercise science at the University of Minnesota in 2014. Perry is a certified strength & conditioning specialist by the National Strength and Conditioning Association. A native of Marcellus, MI, Perry is married to his wife, Adrienne.